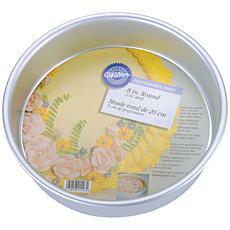 Wilton Performance Round Cake Pan - 8" x 2"
WILTON-12 Cavity Mini Fluted Pan. 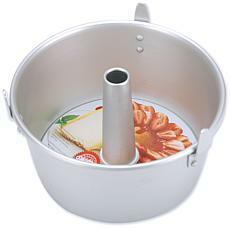 This classic pan features a non- stick finish for easy release and twelve 1-1/2x2-1/2x2-1/2 inch cavities. 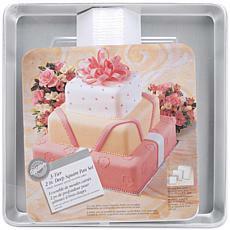 This pan is dishwasher safe but Wilton recommends hand washing in warm soapy water. 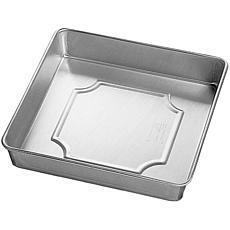 This pan measures 1-1/2x17x11-1/4 inches. Imported.